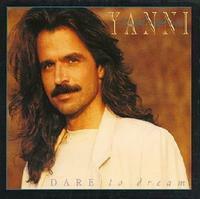 I'm in my office listening to Felitsa, from Yanni's Dare To Dream. One of my favorite albums, it's no longer available in India. It invariably reminds me of Pune since I used to heavily listen to it during my early days there. That's when I had bought an AIWA walkman.